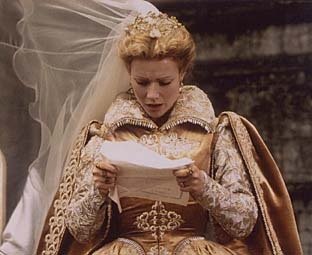 In 1998 I was already making Tiaras for weddings and my name was given to Sandy Powell, the costume designer for the film 'Shakespeare in Love'. For my visit at her design studio I took a collection of tiaras with me and we talked about what she had in mind for the film. 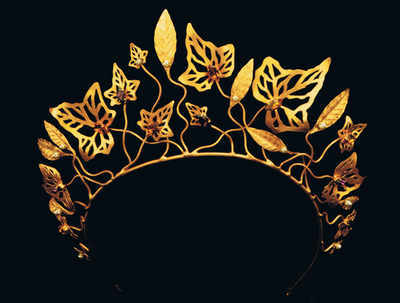 I was already making an Ivy leaf tiara and with a few adjustments of stones and extra leaves we decided on the final design. It was really interesting seeing the costumes before I started to make the tiaras as I had a good idea of how they would look together. 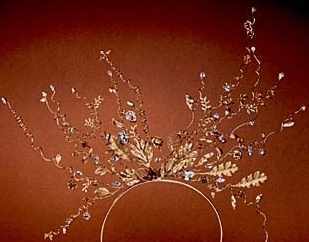 The tiaras were bought outright as I was making them to order, but in doing so I relinquished the right to have my name credited on the film. 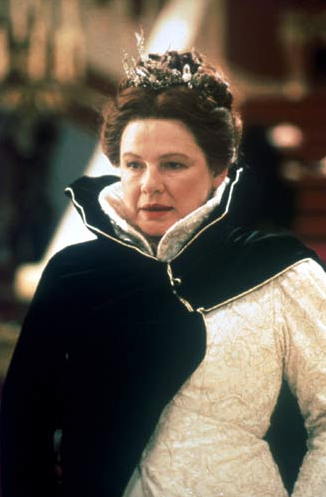 It is often difficult making things for films as your item can end up not being used or edited out of the final cut, but I was lucky and both tiaras by me were used to great effect. 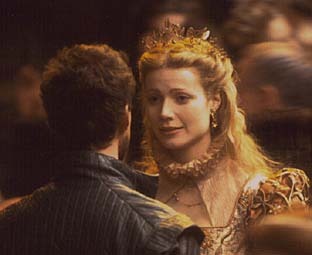 The costume designer for 'The 10th Kingdom' had seen some editorial in a magazine regarding 'Shakespeare in Love' and contacted me. When she came she had lots of fashion magazines with her and asked me to make over the top tiaras for a final ball scene. She had been inspired by catwalk jewellery by some of the french fashion houses. This was to suit my style really well as I had made some big pieces for an exhibition not long before. 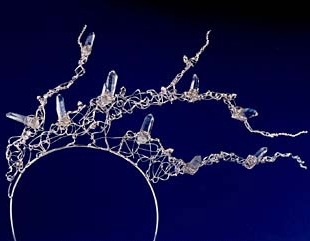 Unfortunately as most of the tiaras were bought outright, once again I did not get any credit. 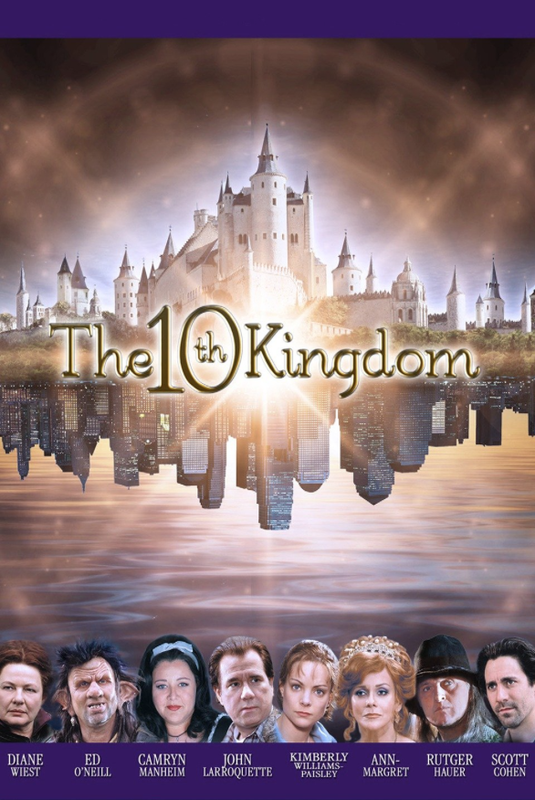 ​For 'The Wedding Date' the design assistant from 'The 10th Kingdom' asked me to make a wedding tiara for a new film they were working on. 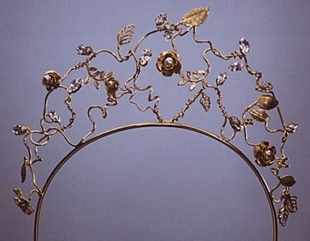 With very little time I made a tiara based on my Apple Blossom Collection. 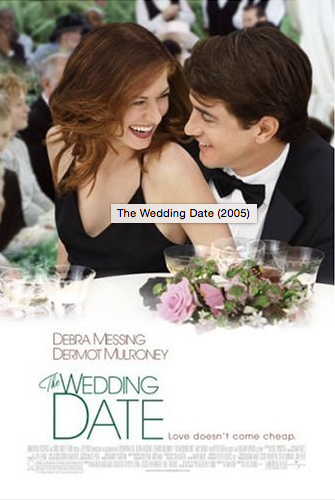 This time the film borrowed the piece and so, at the end of the film, I got credited.